World Nomad is calling all aspiring travel filmmakers! 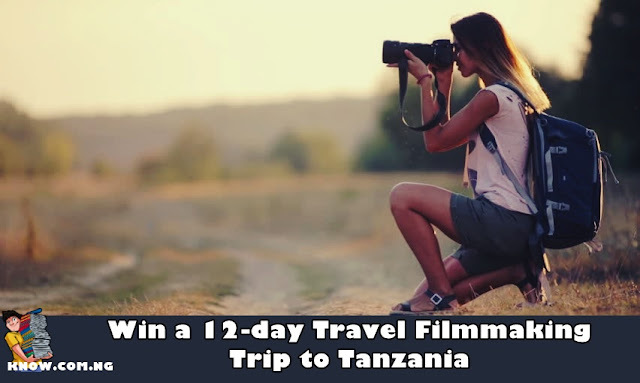 This year, they want to send one passionate individual to capture the diverse people, places and wildlife that make Tanzania an adventure hot-spot. You could be filming in the shadows of Mt. Kilimanjaro and exploring the landscape with the locals to tell the stories of community, sustainability and tourism in this unique part of the world. - Free Flights: You'll receive a round-trip airfare from your closest international airport to Tanzania. - Professional Mentorship: It'll help you improve your skills on the field and during post-production under the mentorship of professional filmmaker Brian Rapsey. - 12-day Trip to Tanzania: Capture the wildlife and communities of the Serengeti with help from adventure experts, OneSeed Expeditions. - Audio Gear: Record superior sound for your film with new microphones courtesy of RØDE Microphones. - Camera Bags: This is to help protect your gear with style with specialized camera bags and accessories from Langly. - Travel Insurance: As always, travel insurance for the trip provided by World Nomads. All African countries including Nigeria. The application is open to all regions. - Complete the application form: In 1500 characters or less, tell us why you should be the scholarship recipient and what winning this opportunity would mean to you. Your answer will hold considerable weight in the judging process. - Please make sure your video is publicly accessible. 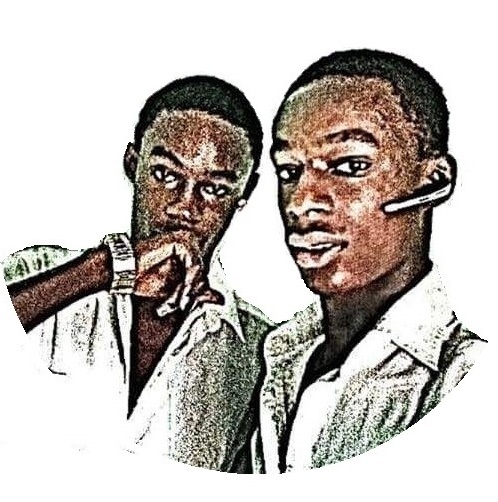 - Application is strictly one application per individual. - The application must be submitted in English or with English subtitles. - Once you apply, you will not be able to go back and edit your application, so please make sure you are completely satisfied with your essay before you hit the submit button. To find out more, please visit the official website WorldNomads.com.